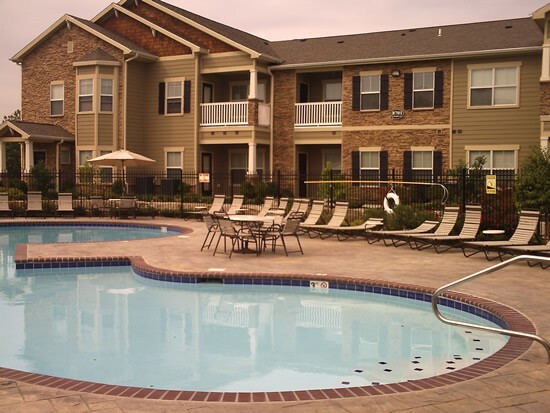 Public pools for motels, apartment complexs, subdivisions and fitness centers. 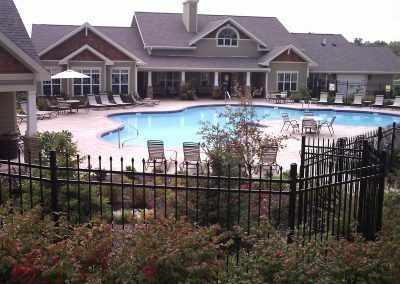 At Classic Pool Construction we also offer a wide variety of public pools for motels, apartment complexes, subdivisions and fitness centers. 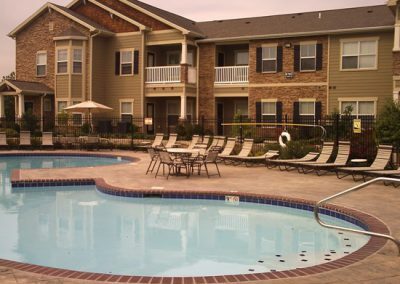 We are very familiar with public pool codes and regulations. 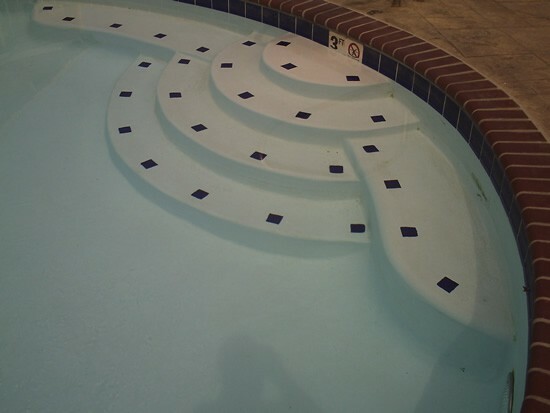 Most of these pools are Gunite, but we are starting to see some new commercial grade vinyl liner pools in this area. 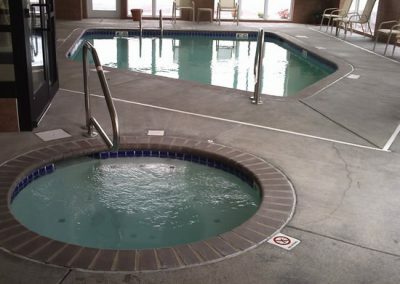 A vinyl liner pool with acrylic spa can be an affordable alternative to gunite. 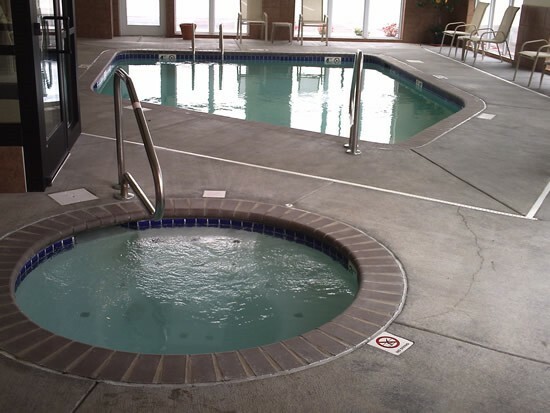 Classic Pool is very experienced in construction of public and semi-public pools and spas. 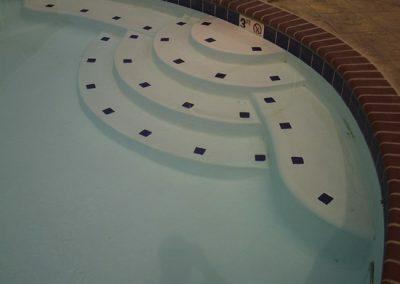 We are not the company to build your multi-million dollar water park, however we are the right choice for pools up to 2000+ sqft with multiple water features. When it comes to apartment complexes, motels, subdivision pools, fitness centers we are the right choice. We are small enough to work hand-in-hand with your architect / developers at a very reasonable price.